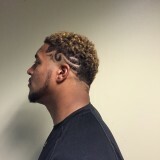 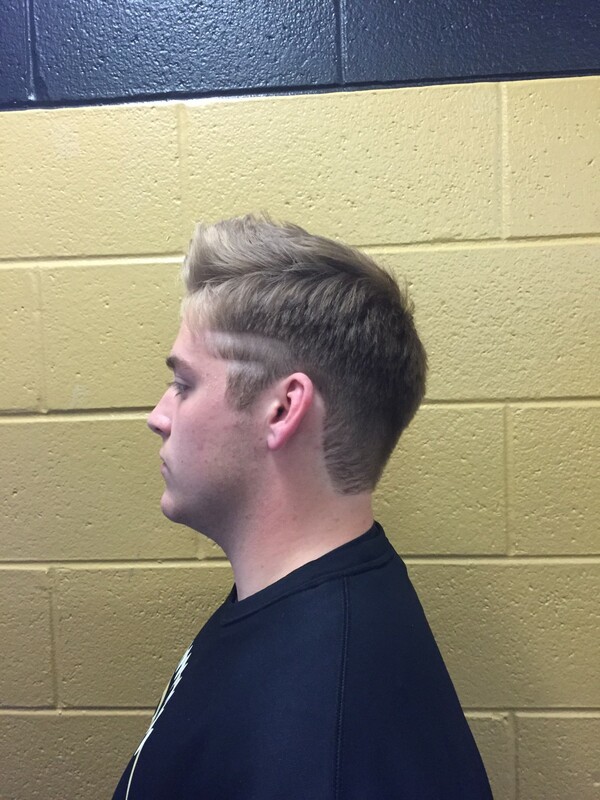 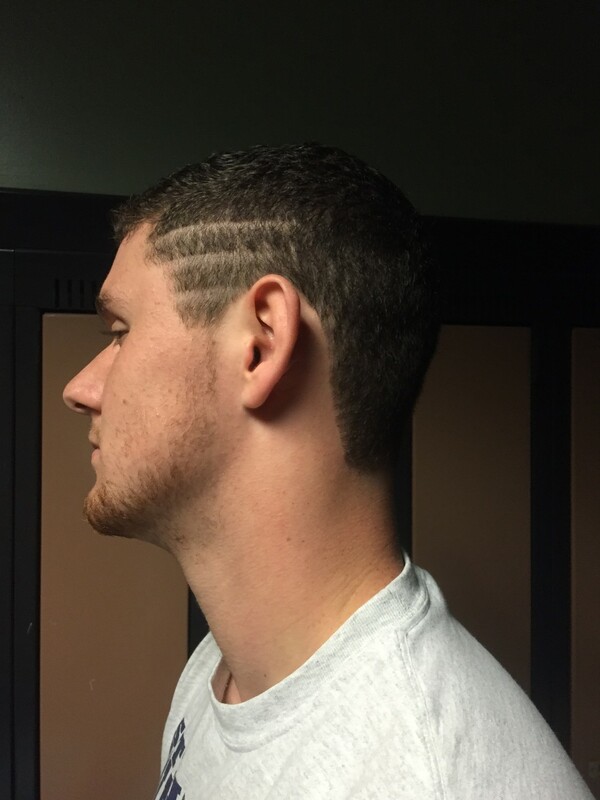 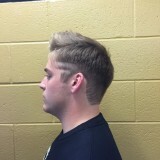 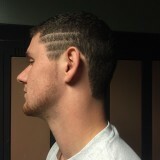 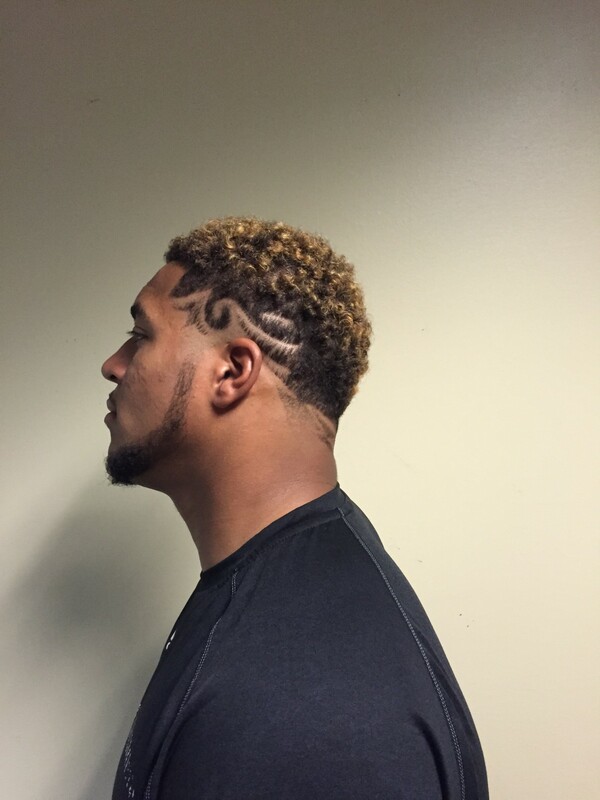 Penn senior Zach Main shows off his fresh cut featuring lines cut into his hair. 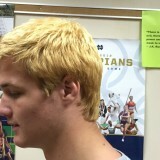 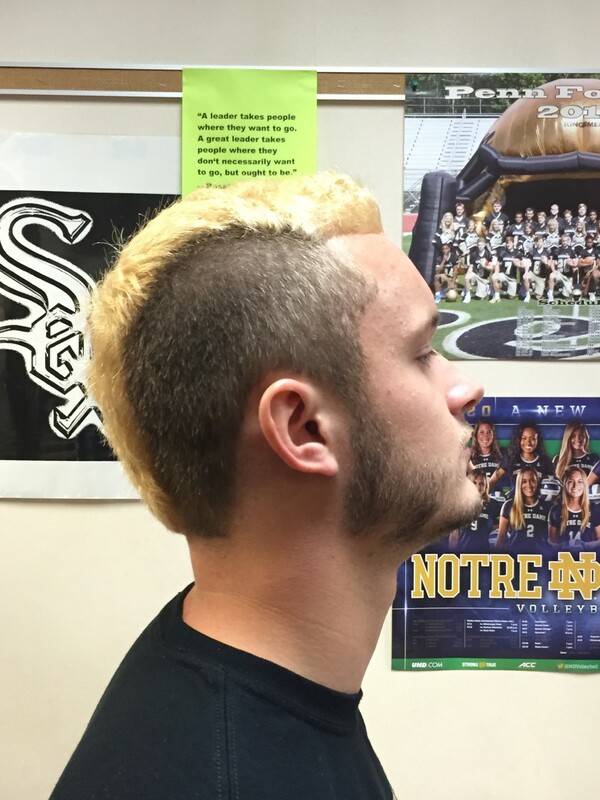 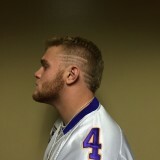 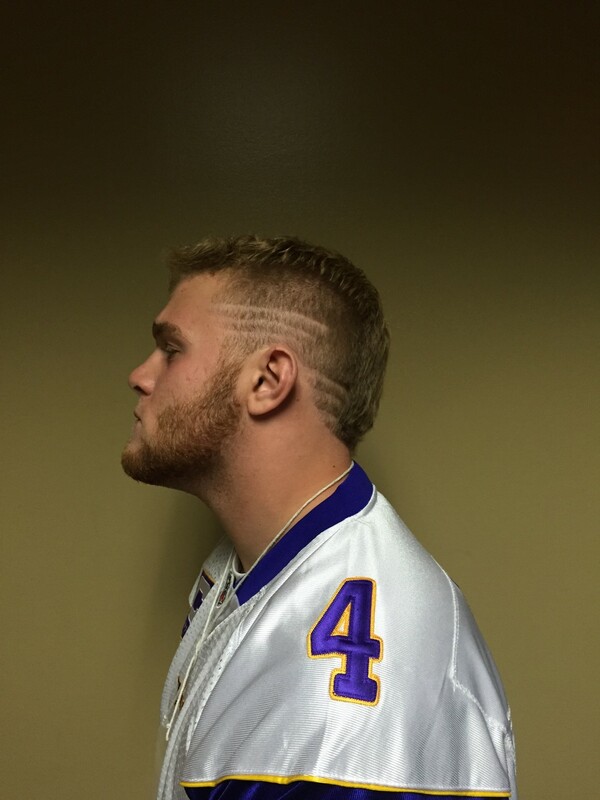 Starting Defensive Back Austin Laughman is going two-tone for the playoffs. 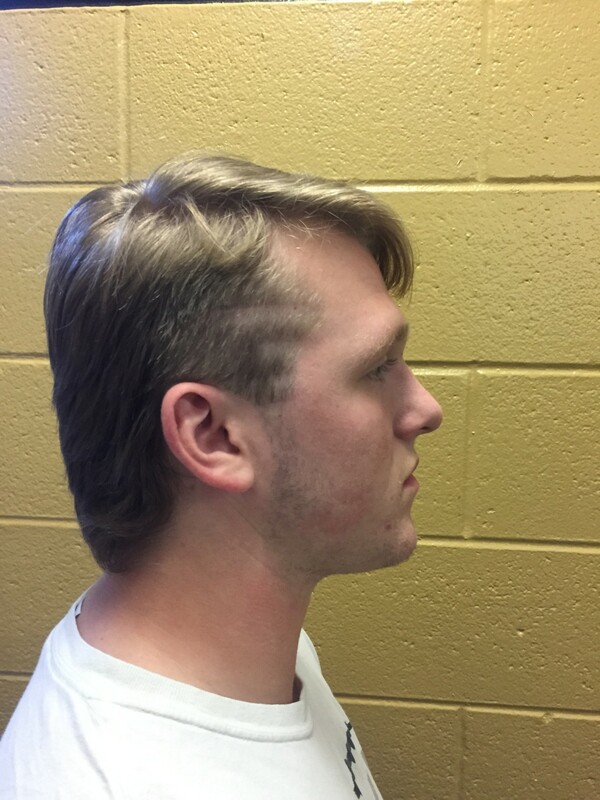 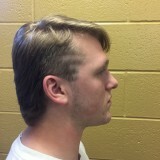 Junior linebacker Travis Trost is rocking a mullet. 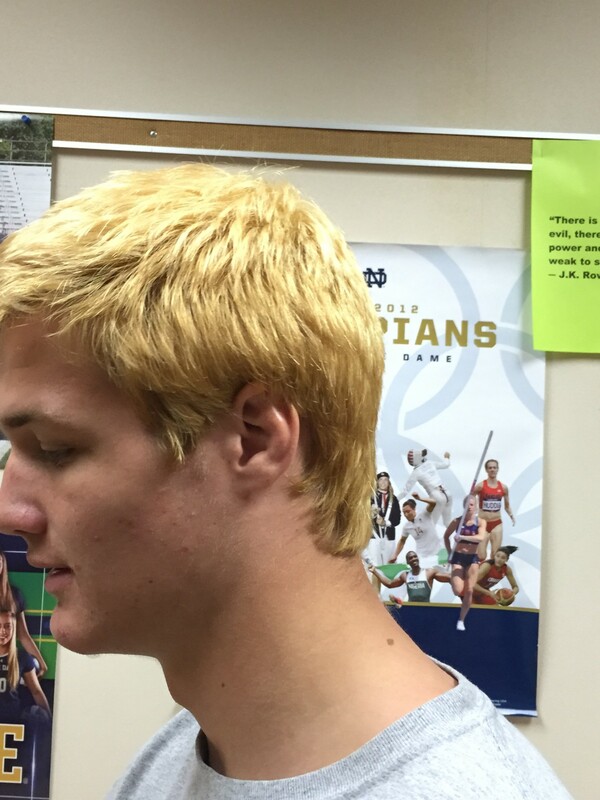 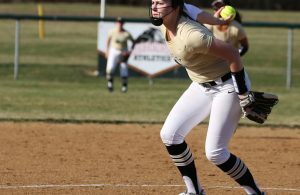 Reece Treber went with traditional gold. 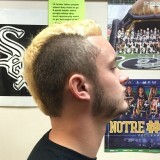 Peyton Reynolds is styling a slick mohawk. 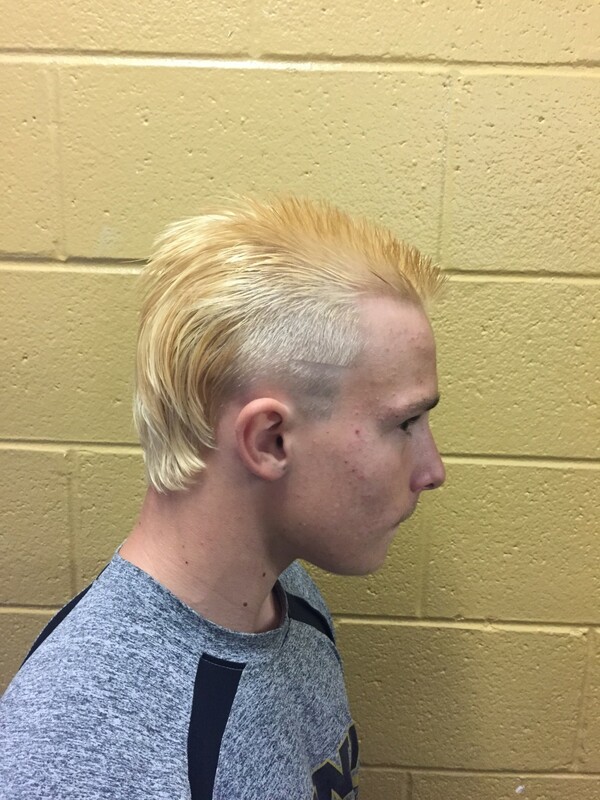 Andrew Donati showing off his playoff look. 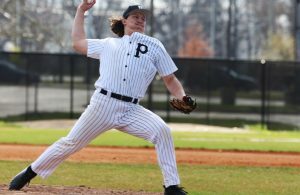 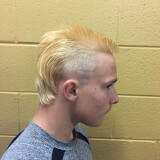 Keigan Hurst displaying his new line up.